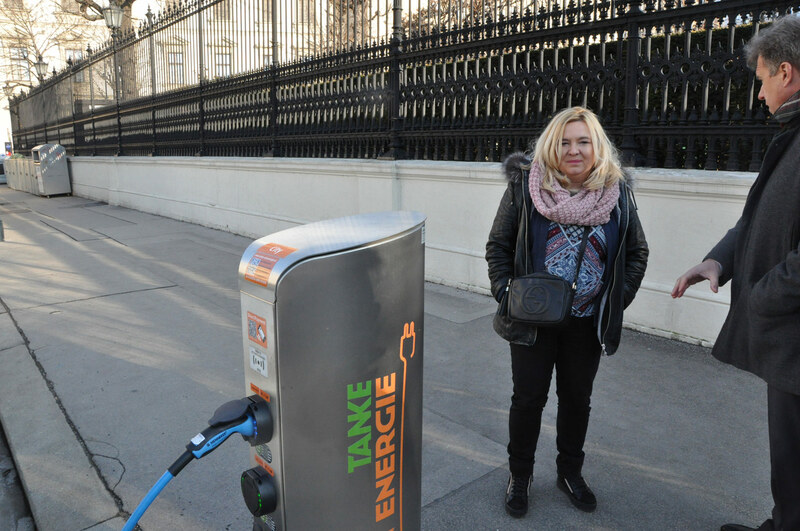 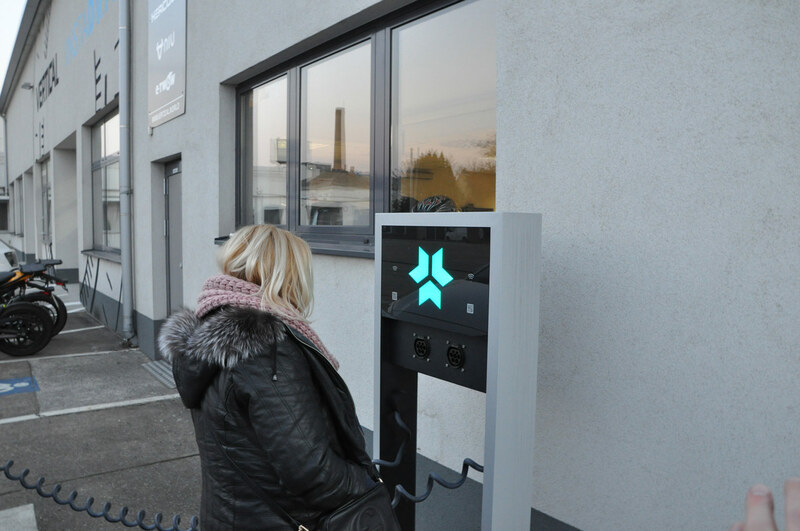 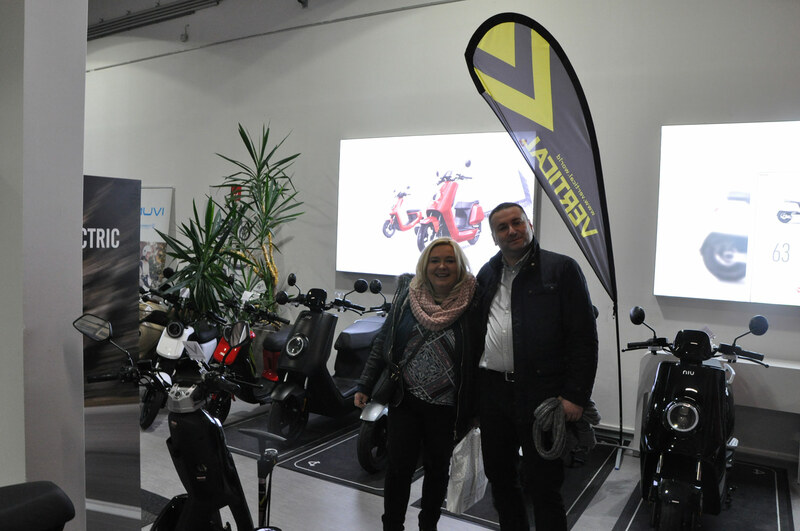 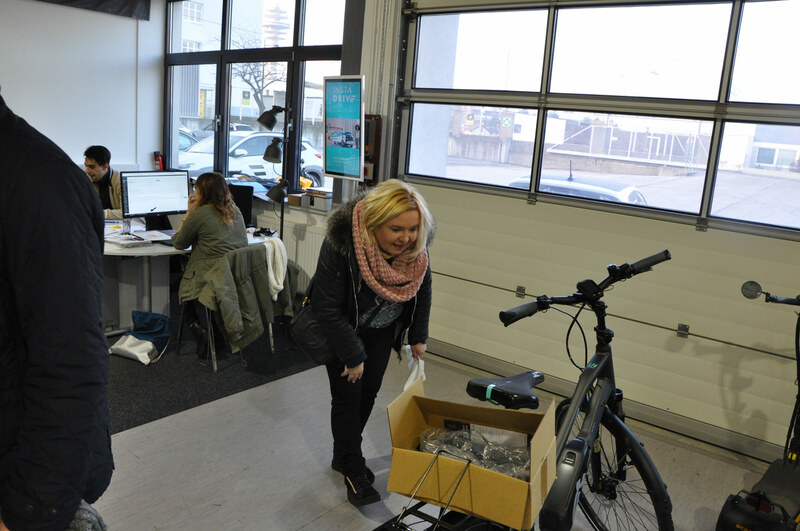 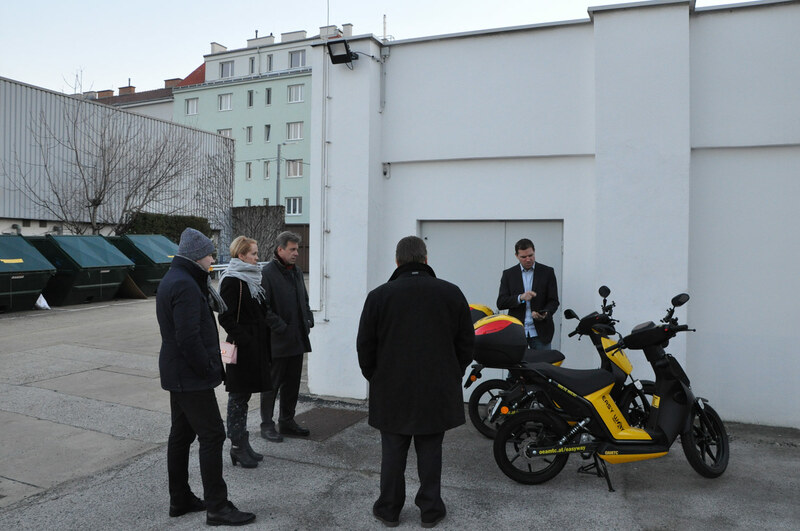 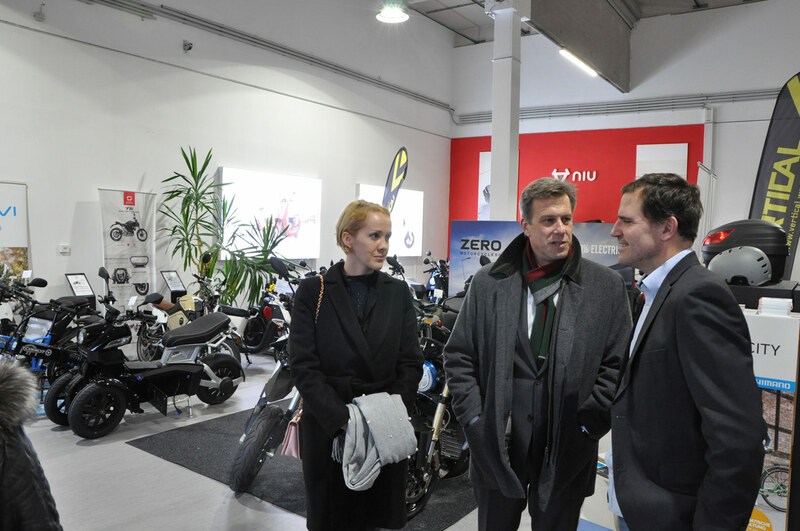 In the first month of the new year, we went on a return visit to our partners from the Austrian association BieM Austria Bundesinitiative e-Mobility. 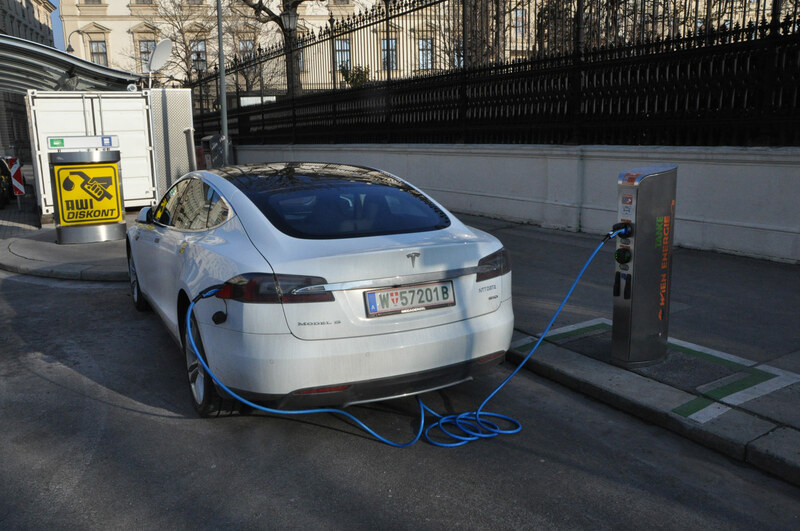 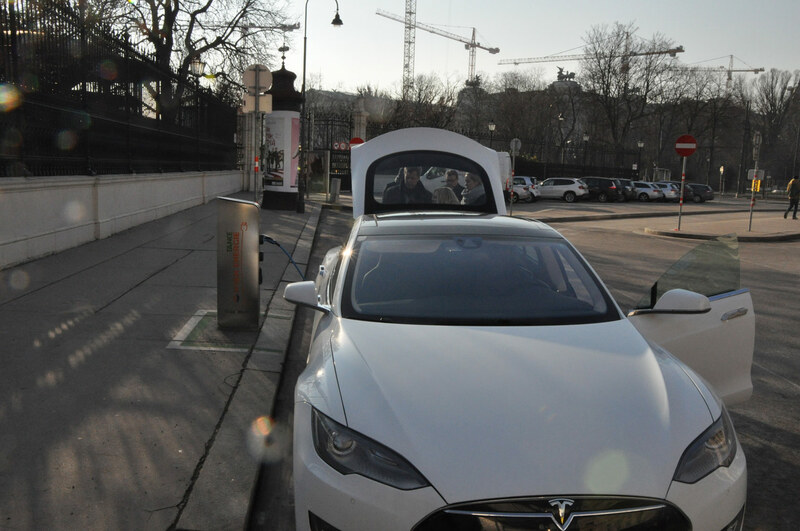 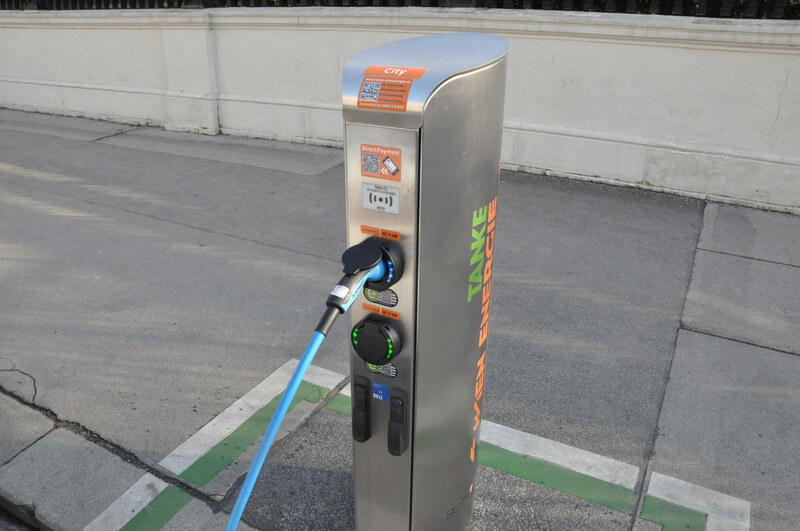 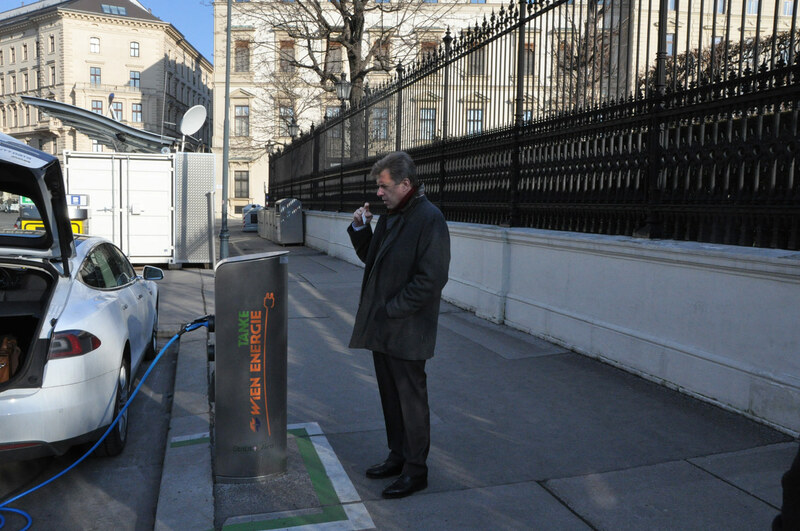 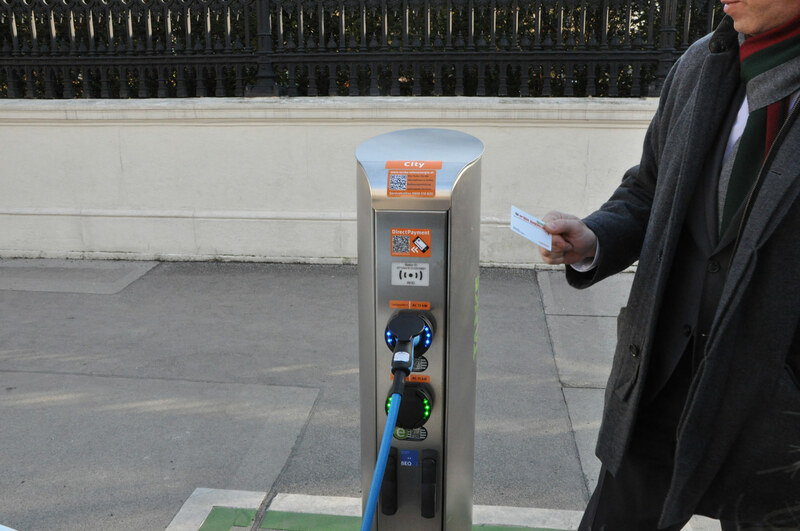 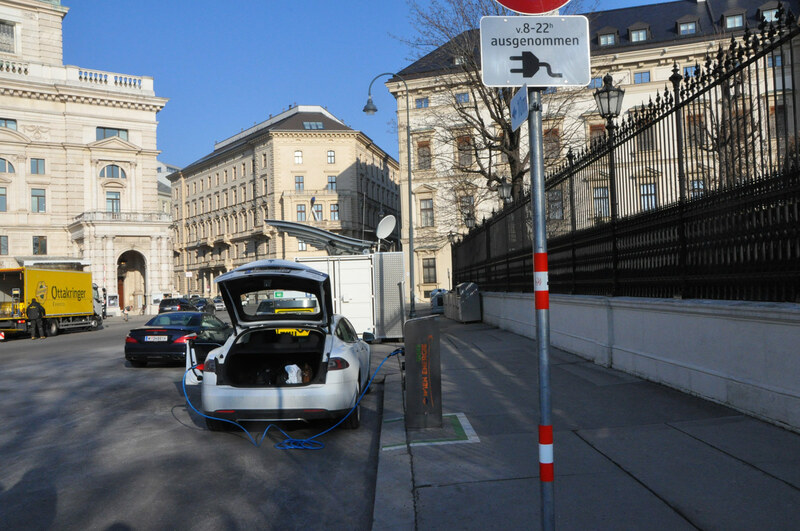 BieM Austria Bundesinitiative e-Mobility was founded in 2013 by a group of innovators promoting electromobility. 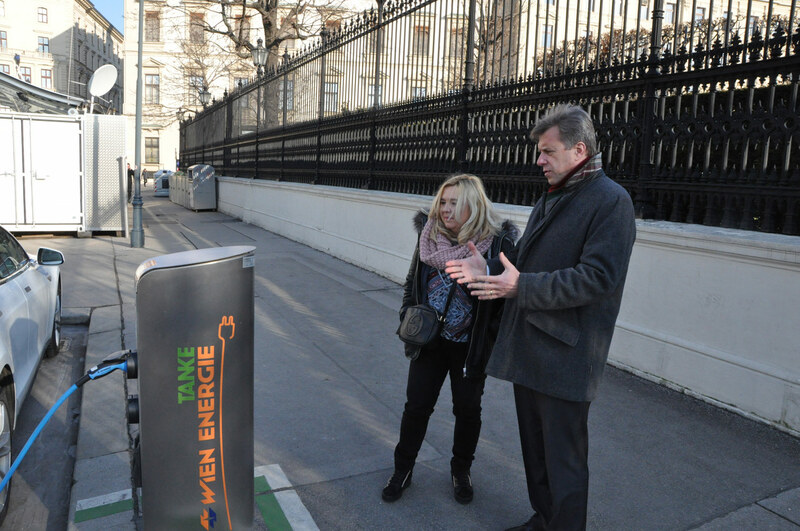 In the interest of dissemination, implementation and implementation of new ideas, a cluster consisting of Austrian enterprises and representatives of the automotive sector, the IT industry and many others has set itself the goal of working on the practical implementation and development of sustainable solutions for the transport sector in Austria. 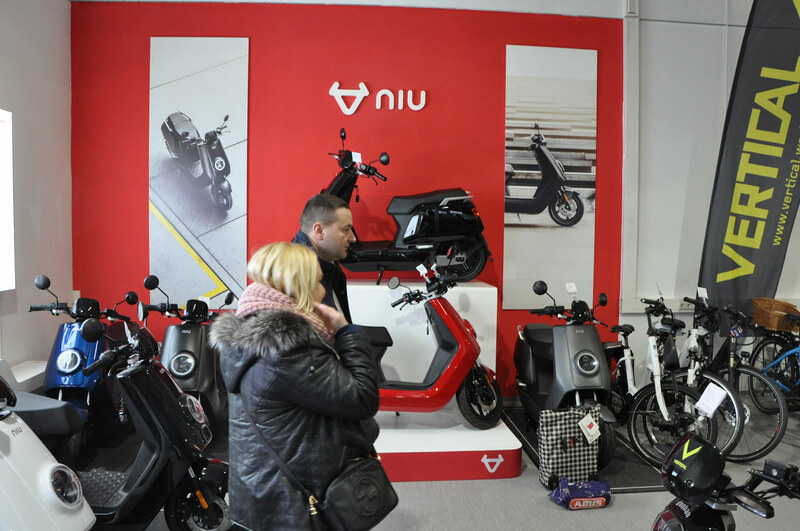 What's more, BieM is also an Austrian platform for implementing application-oriented new mobility concepts. 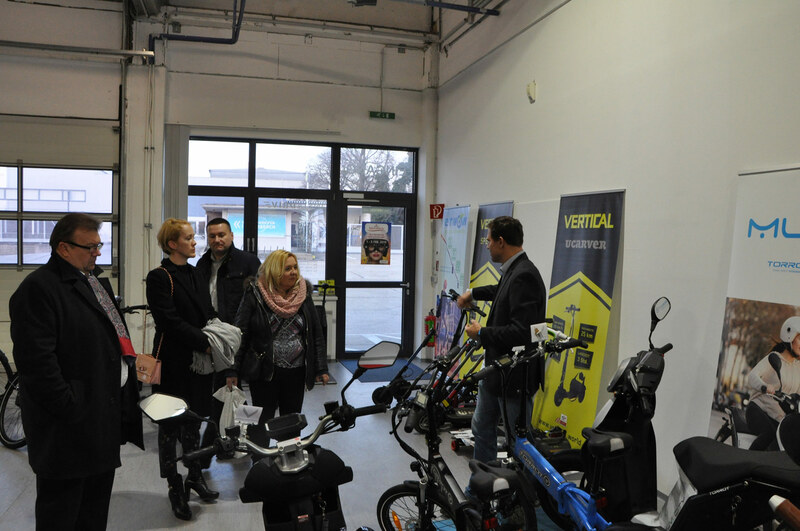 This is where potential users, developers and providers of such solutions meet. 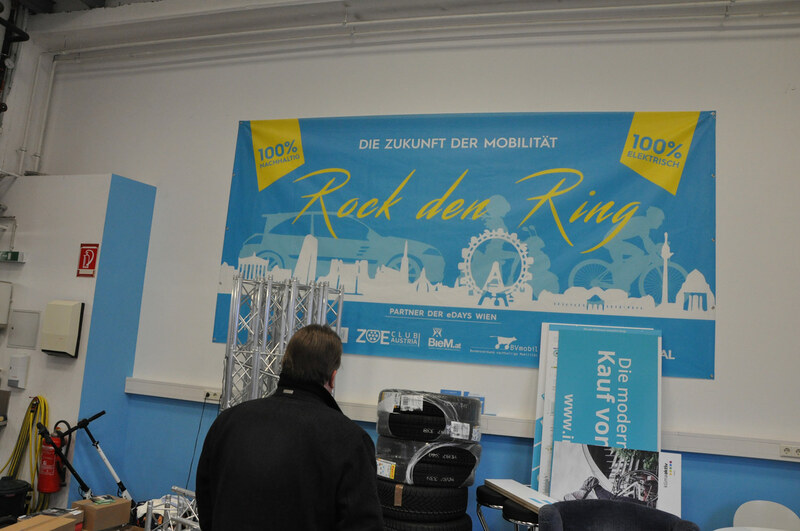 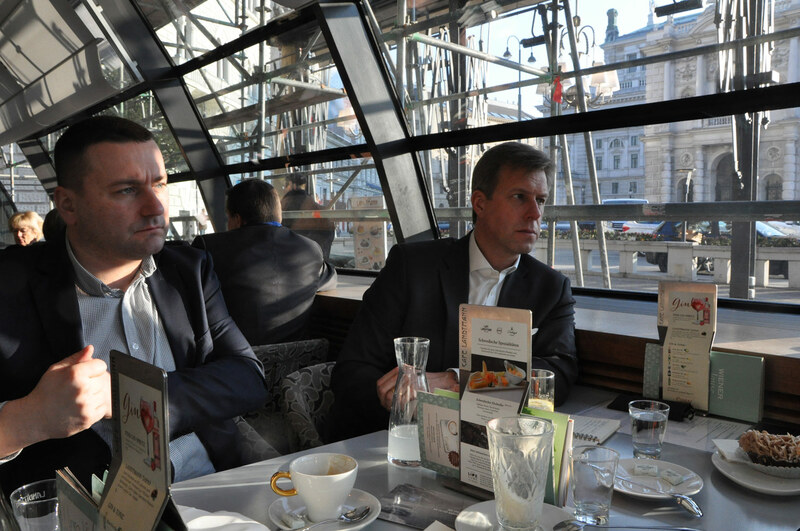 During a few days in Vienna, we got to know the local electromobility market and set directions for joint activities for the coming months. 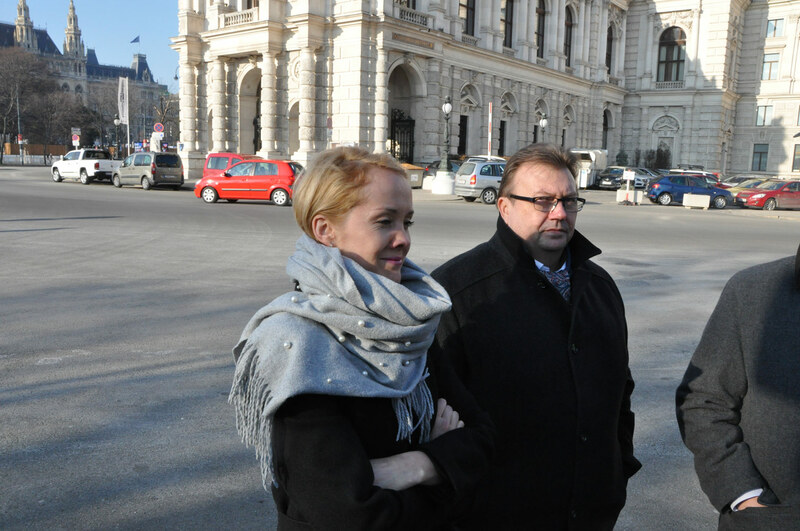 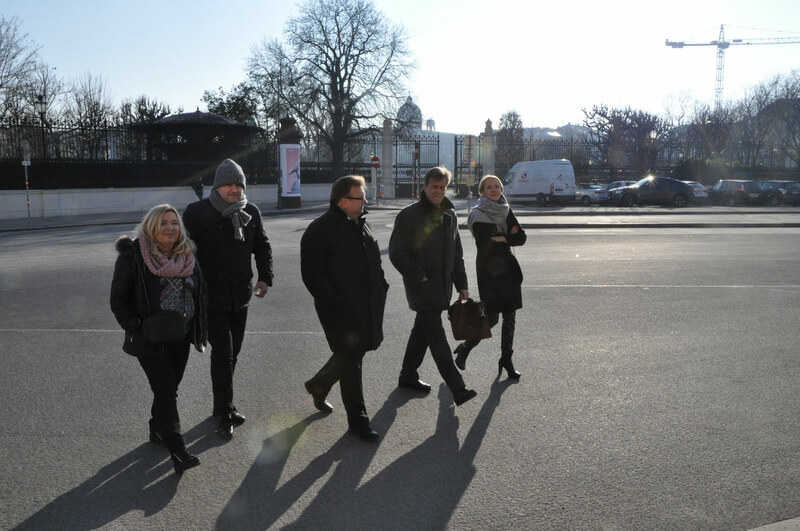 We also managed to find moments to explore the beautiful city of Vienna.